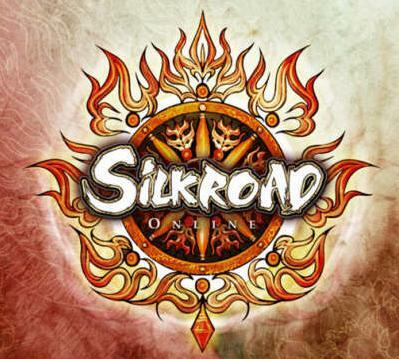 We decided to make Legion server as simple as possible and at the same time to make it classic. 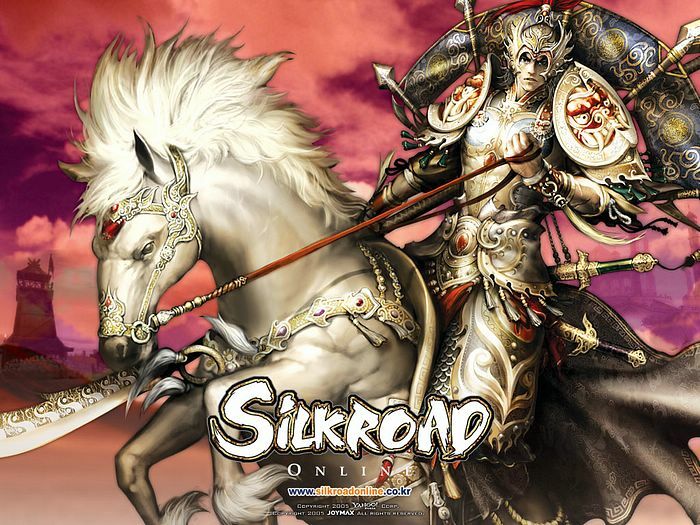 Welcome back to newly created Silkroad Online Free to play MMORPG topic! So today I will present silkroad.lt project, the server which was created long time ago, back in 2014.